Offering you a complete choice of products which include electroplated shot glass, 1.5oz clear shot glass, 2.5oz shooter glass clear, clear glass mason jar with straw, 1.5oz shot glass frosted and 16oz glass tumbler. Take your Sublimation business to the next level with Electroplated Shot Glasses specifically coated for sublimation printing. The smooth electroplated glass finish helps bring out the most subtle color and detail Each is finely-crafted from high quality material for a unique presentation sure to gain attention. 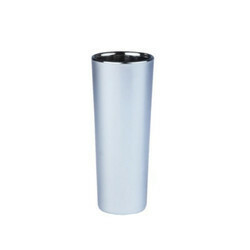 Electroplated Shot Glasses offer an interesting alternative to standard white sublimation printing. These have the same quality sublimation coating as White mugs and are of high quality, dishwasher safe (top rack) and microwave safe, for sublimation printing only. You can use the sublimation surface to create beautiful imagery or business logos. 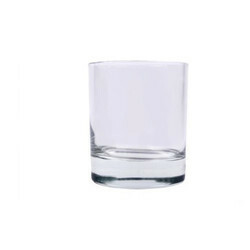 A shot glass is a small glass originally designed to hold or measure spirits or liquor, which is either imbibed straight from the glass ("a shot") or poured into a cocktail ("a drink"). 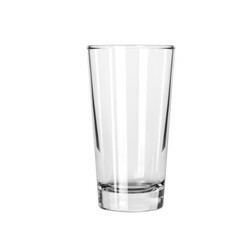 An alcoholic beverage served in a shot glass and typically consumed quickly, in one gulp, may also be known as a "shooter". Take your Sublimation business to the next level with Sublimation Shooter Glasses specifically coated for sublimation printing. 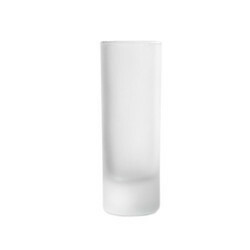 The smooth glass finish helps bring out the most subtle color and detail Each is finely-crafted from high quality material for a unique presentation sure to gain attention. Shooter Glasses offer an interesting alternative to standard white sublimation printing. These have the same quality sublimation coating as White mugs and are of high quality, dishwasher safe (top rack) and microwave safe, for sublimation printing only. You can use the sublimation surface to create beautiful imagery or business logos. 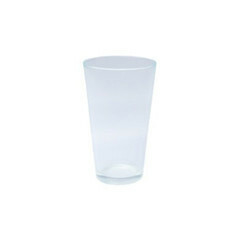 Take your business to the next level with Sublimation Whiskey Glasses specifically coated for sublimation printing. The smooth glass finish helps bring out the most subtle color and detail Each is finely-crafted from high quality material for a unique presentation sure to gain attention. 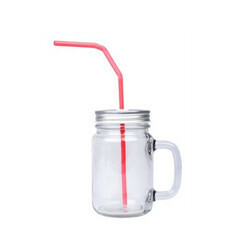 Glassware offer an interesting alternative to standard white sublimation mugs. These have the same quality sublimation coating as White mugs and are of high quality, dishwasher safe (top rack) and microwave safe, for sublimation printing only. 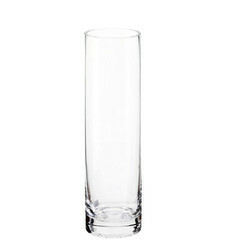 You can use the sublimation surface to create glasses with beautiful imagery or business logos. Take your Sublimation business to the next level with Electroplated Shooter Glasses specifically coated for sublimation printing. 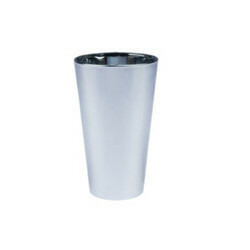 The smooth electroplated glass finish helps bring out the most subtle color and detail Each is finely-crafted from high quality material for a unique presentation sure to gain attention. Electroplated Shooter Glasses offer an interesting alternative to standard white sublimation printing. These have the same quality sublimation coating as White mugs and are of high quality, dishwasher safe (top rack) and microwave safe, for sublimation printing only. You can use the sublimation surface to create beautiful imagery or business logos.